Southern California has a surfeit of theme parks. But West Hollywood is a theme park come to life. 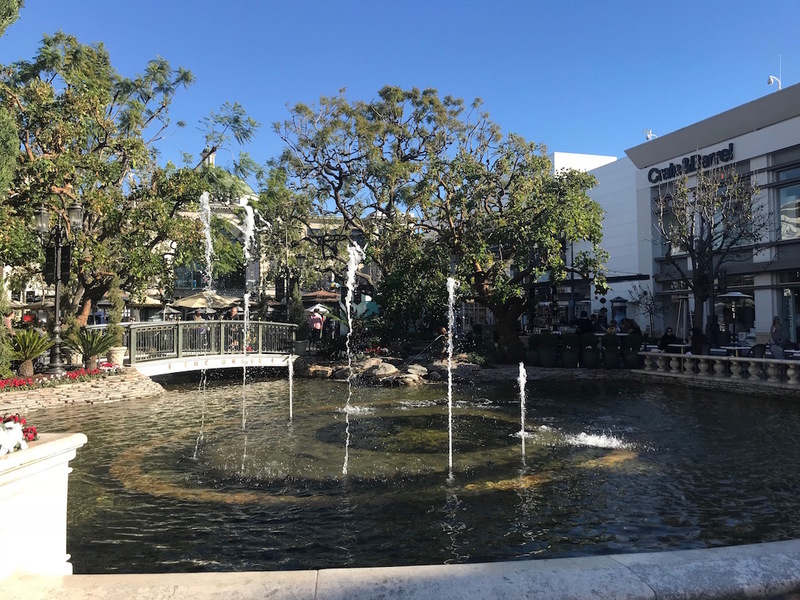 One of the most walkable areas of Los Angeles, West Hollywood is a great place to stay with children. 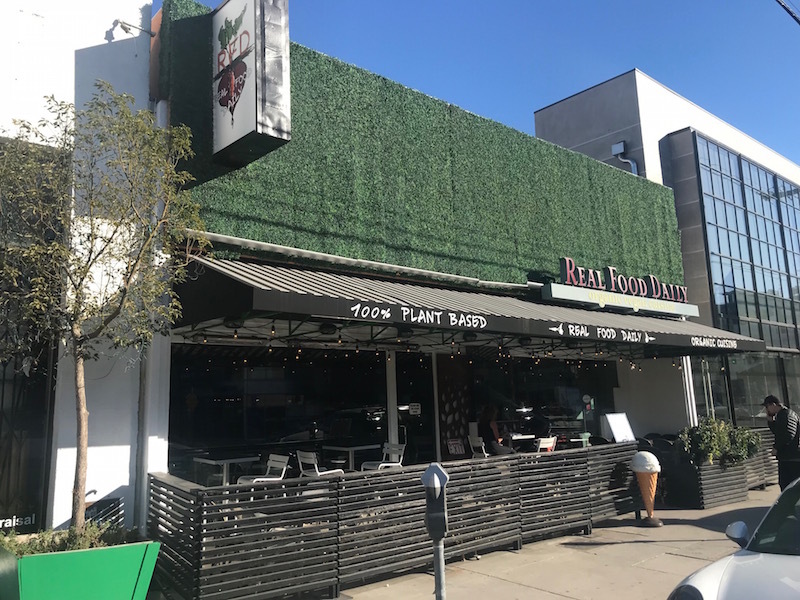 See what else Vegetarian TravelingMom Judy Antell found there, including what is free in West Hollywood for kids. Do movies, television shows and songs make you yearn for Hollywood? I used to have a New Yorker’s disdain for Los Angeles. Too fake. Too crowded. Too..perfect. Yes, perfect. As a parent, I finally succumbed to its charms. The beaches. The great food. The theme parks (see children, above). I realized what I yearned for was West Hollywood for kids. Even the (blissfully short) trip from LAX was fun. We drove on streets from my dreams: La Cienega. Sunset Boulevard. Santa Monica Boulevard. I was singing and smiling. The sun was shining. And people were actually walking right near my hotel. You can take the girl out of New York, but you can’t take the New Yorker out of the girl. As soon as I got to the hotel, I took one of the free bicycles from my hotel for a quick ride to The Original Farmers Market and The Grove. 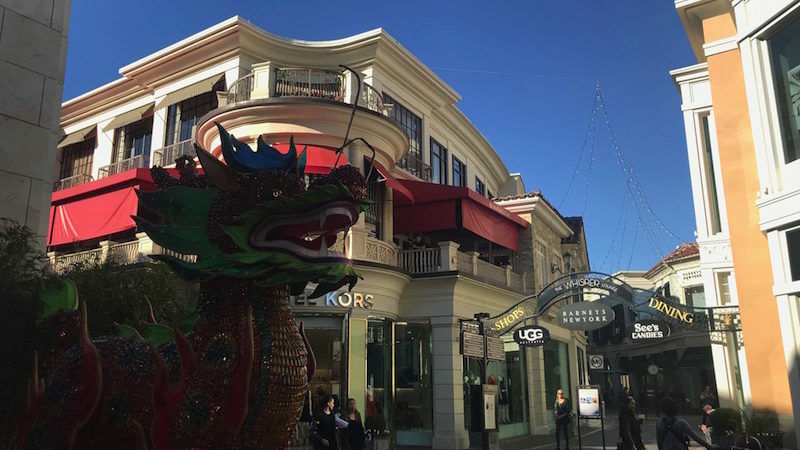 The Grove, an outdoor mall, offers shopping and restaurants. But it is also a source of free entertainment. Festivities like Lunar New Year include free music, dance and family activities. And if there is no holiday being celebrated, there is still plenty that is free at The Grove. A family room has a play area and nursing and changing rooms. The weekly Kids Club on Thursdays, February through October, has free live music, storytelling and puppet shows. There is also a historic trolley, with free rides around the property. And the dancing water fountain has hourly shows. No need to worry about drought; the water is recycled. The Original Farmers Market, next to The Grove, also has free seasonal family festivals. It is great place to walk and have an inexpensive meal. And in a city that often disposes the old, this place has history. The market dates back to 1934. An old service station boasts gas at 17 cents a gallon. Sadly, it’s just for show – you can’t buy gas here. 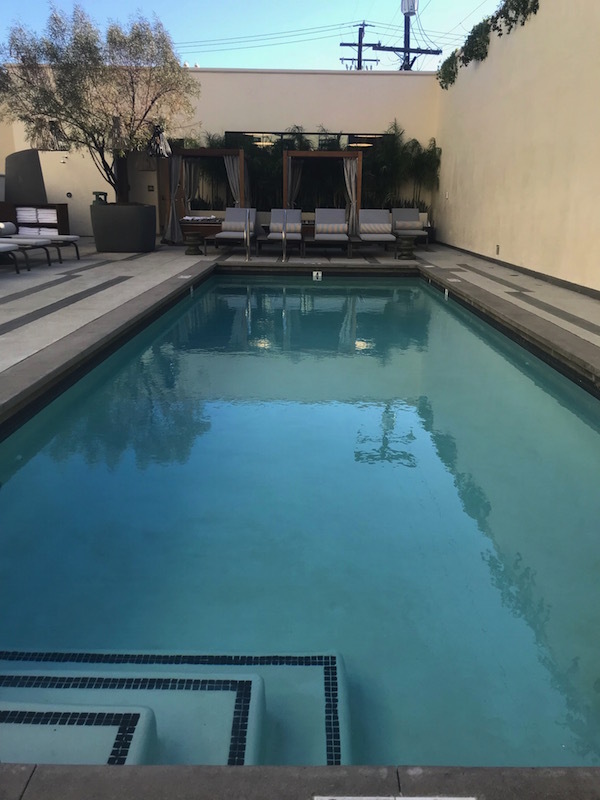 La Peer, a brand new Kimpton hotel, just opened. Kid friendly touches, like a huge outdoor pool, a large lobby and outdoor restaurant where kids can get loud, make it a perfect choice for families. The hotel is even dog friendly. In addition to the daily free coffee in the lobby, La Peer offers two kinds of juice for free each morning. This is Los Angeles, after all. You can expand your kids’ palates by letting them sample these. One morning, there was beet, kale and ginger, or a carrot turmeric juice. 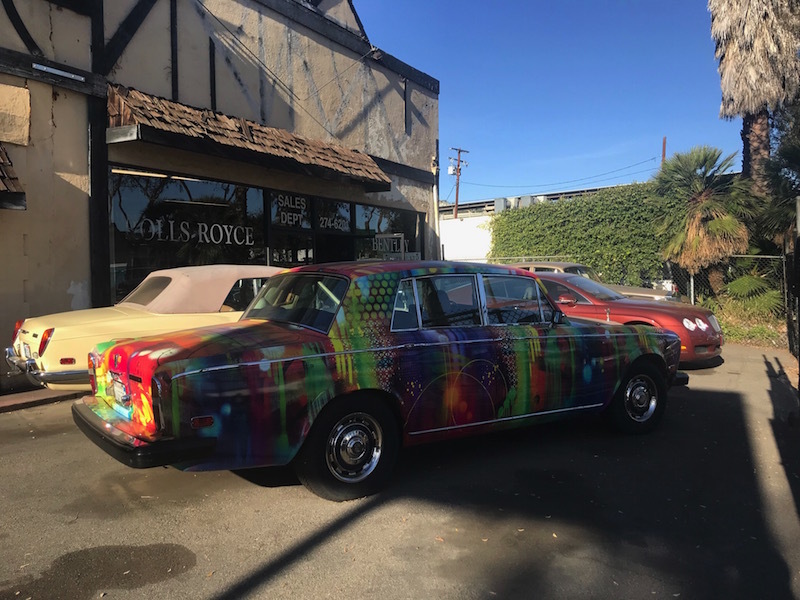 Strolling around West Hollywood, you can stop at designer boutiques for clothes (John Varvatos, Rag & Bone) or home goods (Country Floors, Kartell). Kids may flock to the gorgeous vintage cars at the Heritage Classics Motorcar Company. Music-loving teens can see famed venues like Whisky a Go Go and The Viper Room. And since Beverly Hills is just down the road, you can walk there, too. While driving around and stopping in front of houses isn’t cool, walking is fine. And if you’ve brought your dog, even better. It’s never too early to start your kids on good design. The free MOCA Pacific Design Center, the architecture and design branch of The Museum of Contemporary Art, can cultivate their taste. The Hollywood Museum offers a trove of Hollywood memorabilia. There are costumes, props and movie posters. The museum is in the Max Factor Building, and includes makeup rooms where actors were transformed. Note: this museum is not free. 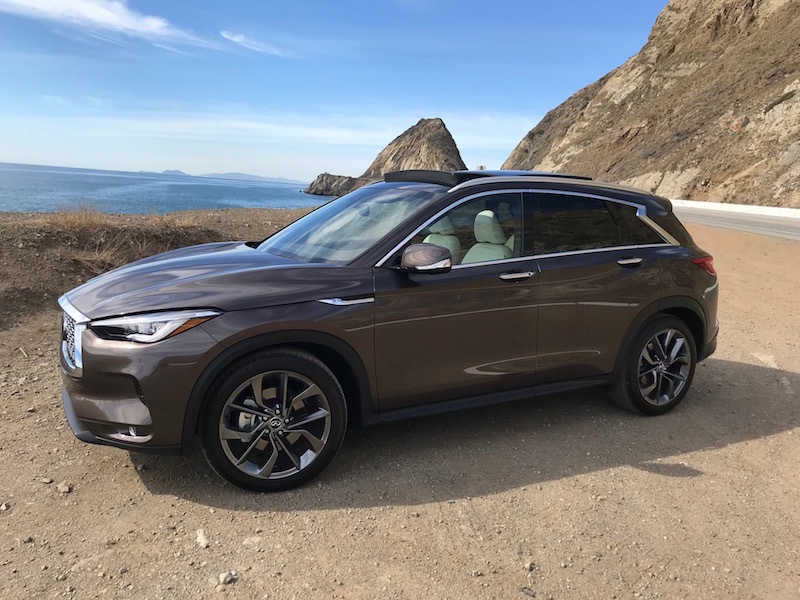 I was in Los Angeles to drive the new Infiniti QX50, a compact SUV designed for families or couples who want to bring a kayak or bike down to the Pacific Coast Highway. The QX50 has an auto brake hold that I put to the test in stop and go traffic. So when you touch the button, the brake stays on until you hit the gas. While waiting for a long light, you can take your foot off the gas. Genius. 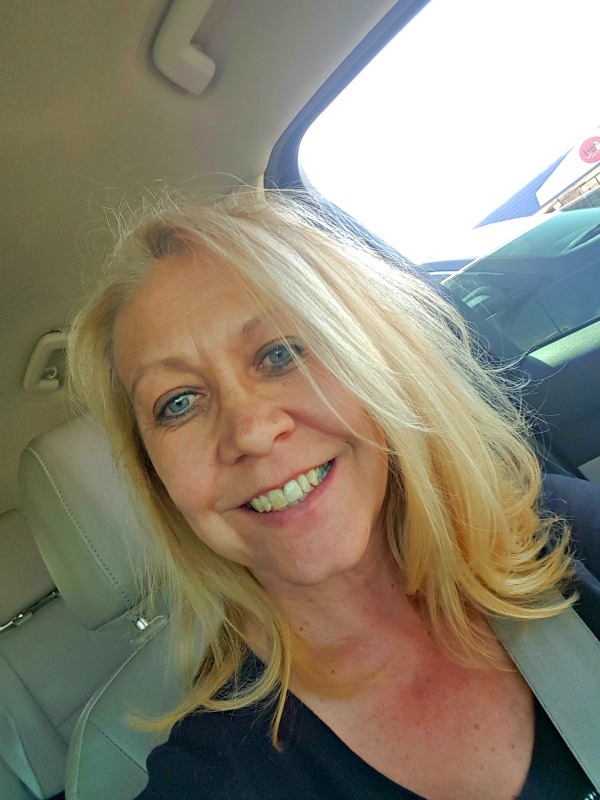 I drove a QX50 with luscious ultra suede that would suffer with small kids or shedding dogs in the car. 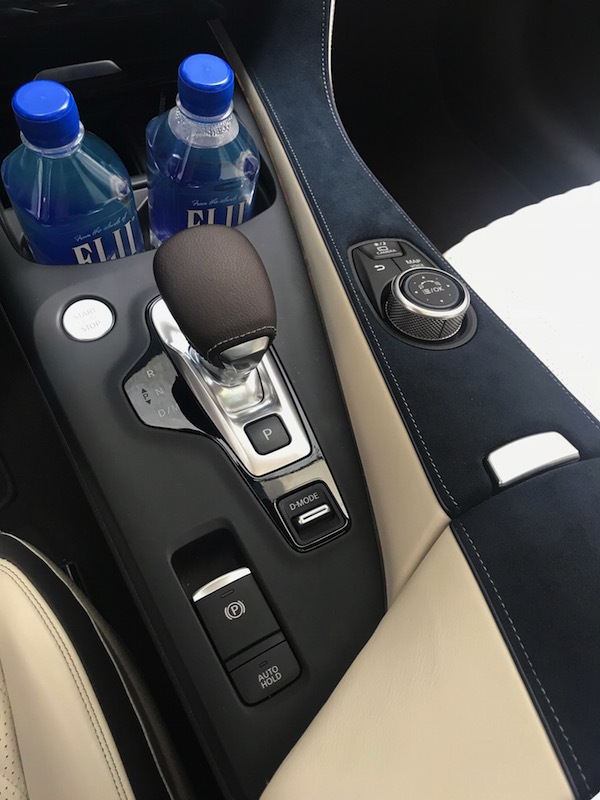 But the quilted leather seats are easy to clean. If you are vegetarian, vegan, gluten-free or a raw foodie, head to Real Food Daily. This is also the place to take kids who only want burgers, fries or macaroni and cheese. The delicious, healthier versions served here are so tasty, the kids may be tempted to dive into a salad or veggie bowl. The celebrity hangout Craig’s, around the corner from La Peer, has pizzas, comfort food, and a large vegan menu. La Peer has a trattoria, Viale dei Romani. I had a wonderful breakfast there. Pastries are made in house as its the toasty and tasty granola. Note: I was a guest of Infiniti, which covered my travel expenses. I was not otherwise compensated. 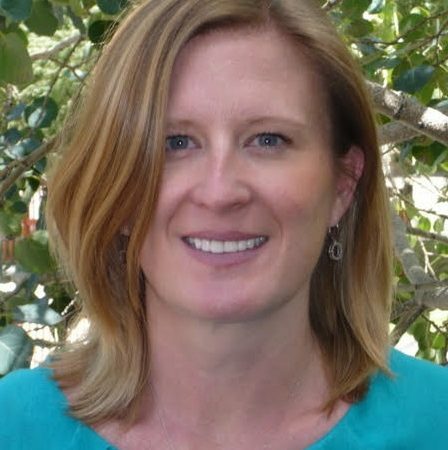 I’m with you, as a Colorado resident more appreciative of wide open spaces than big cities. But you present some great things to do convincing me to re-visit West Hollywood with fresh eyes. Can you believe that we haven’t taken our kids to California yet? It is high on the list. Bookmarking this. We love Kimptons so will have to check this one out.